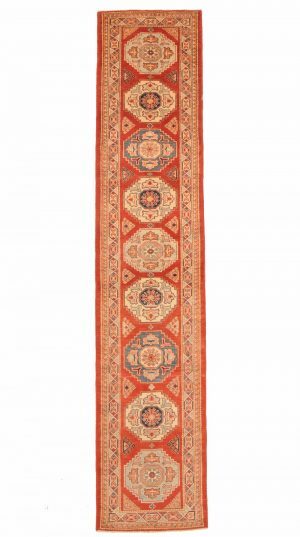 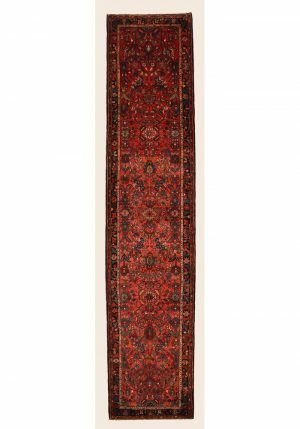 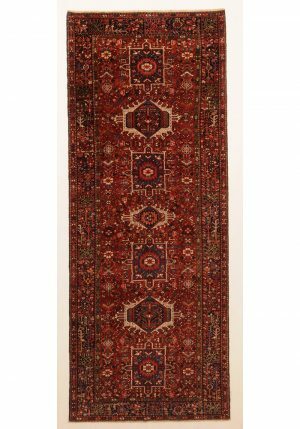 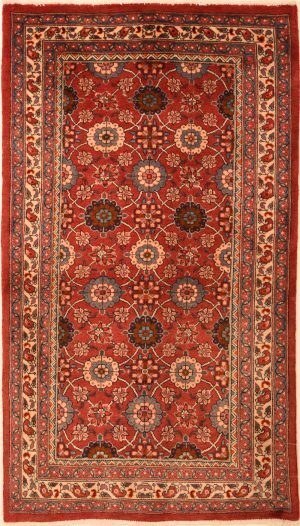 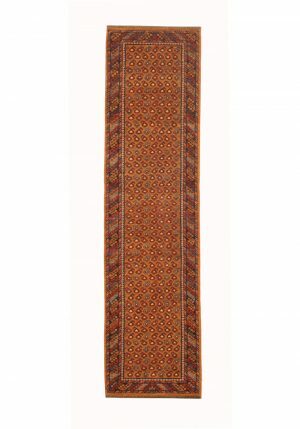 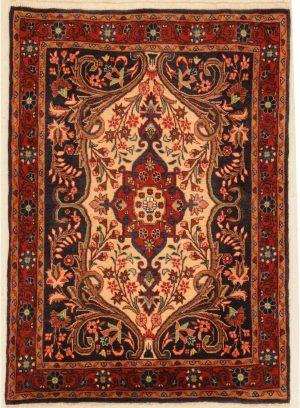 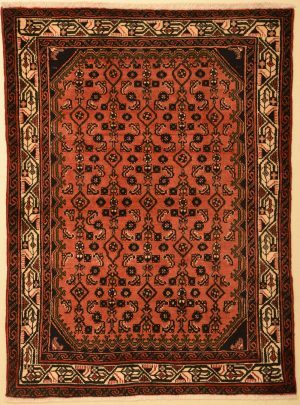 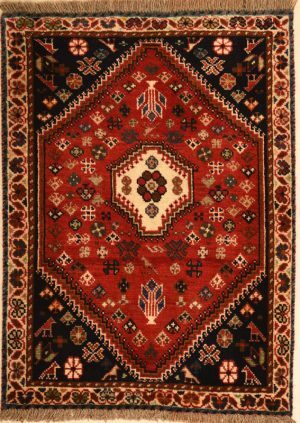 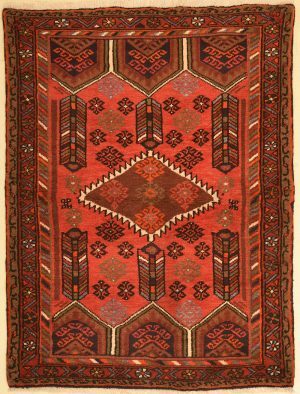 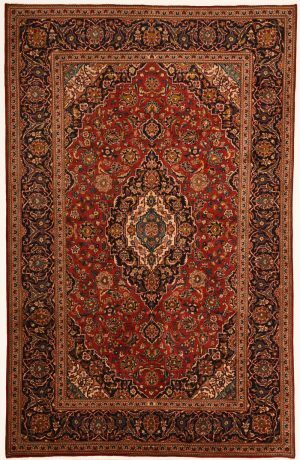 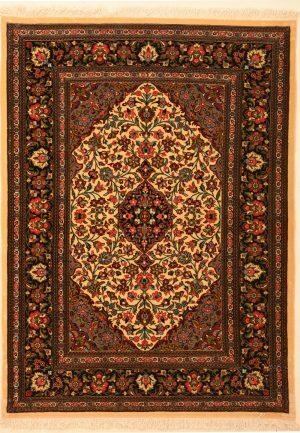 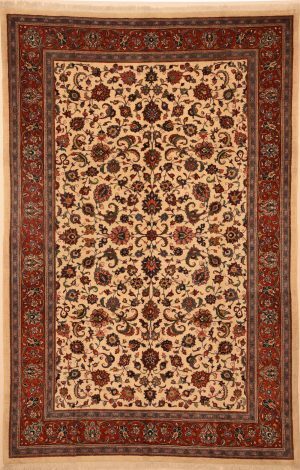 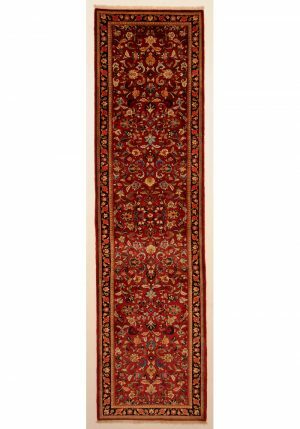 Browse our large selection of Burgundy and Red Persian Rugs and Oriental Rugs. 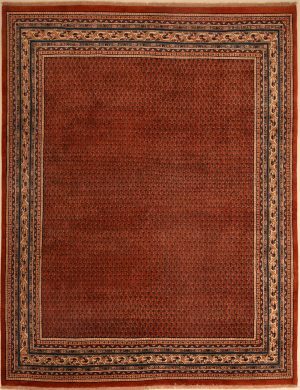 Thousands of hand knotted rugs at discount prices. 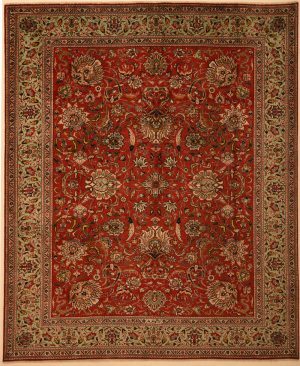 View Catalina Rug’s selection of Heriz, Tabriz, Kashan and many other traditional Persian rugs. 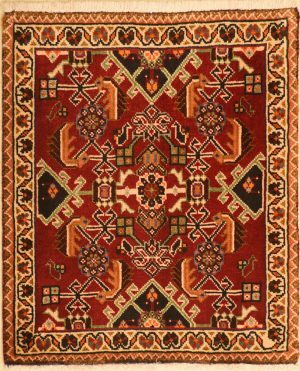 Kazak Azari 2'11" x 11'2"